Honoring Etsy... my pilgrimage. 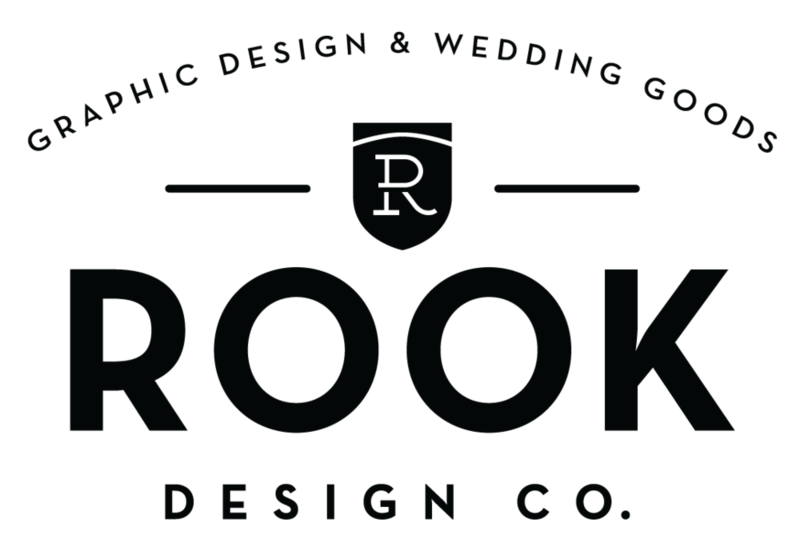 — Rook Design Co.
Having an Etsy shop feels like I am part of a huge family. A family that is international, tech-savvy and can paint, knit or sew the pants off of any other family. Thanks for running this amazing company that allows people like me to quit their jobs and work in the their pajamas and be a part of so many people's lives. If I wasn't riding enough of an Etsy cloud, I received a lovely email from the fine folks at The Petite Package to inform me I was recently featured on their blog. The gathered a bunch of their favorite monogram sellers on Etsy and my monogram koozies were featured! One big family I tell you.